We are interested in the experimental development of novel nanoelectronic devices and circuits based on graphene and related two-dimensional (2D) materials. We think that 2D materials may be suitable for high-frequency analogue and digital applications in which tradeoffs between power consumption and speed can be made. Our group runs the nanofabrication facility at L-NESS and has an expertise in graphene and other low-dimensional systems (such as SiGe nanostructures for applications in strain-engineering and nanomedicine). 14 Apr 2018 A new PhD position available. The deadline is 13 May 2018. 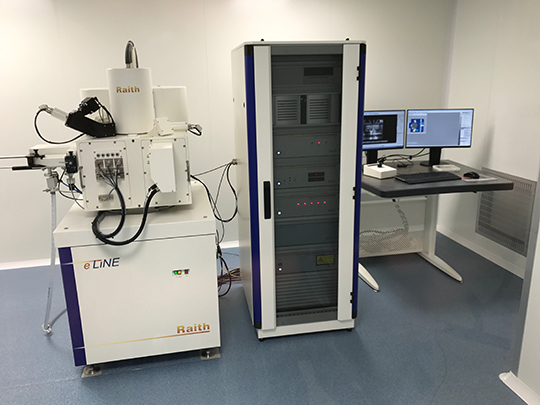 22 Dec 2017 We acquired a new e-beam lithography system Raith eLINE. 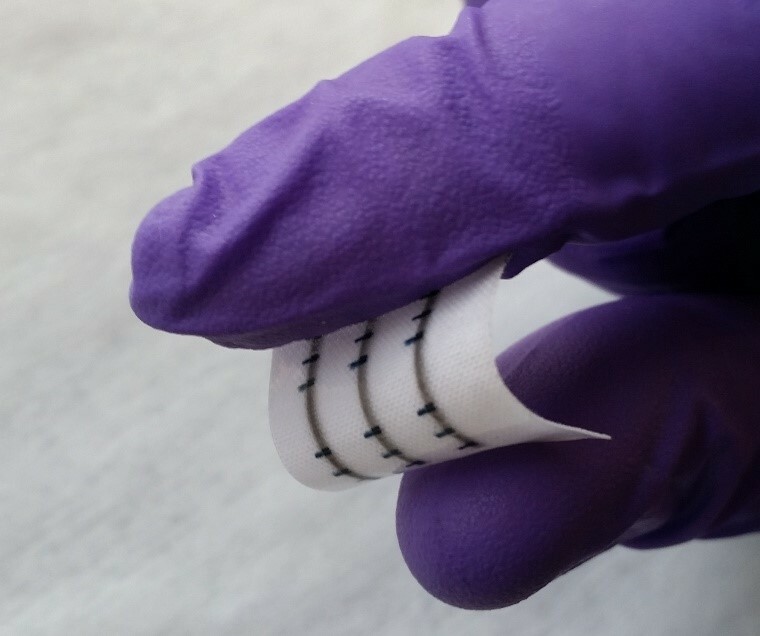 8 Nov 2017 Our collaboration with the University of Cambridge on inkjet-printed wearable 2D integrated electronics has been featured in ScienceDaily and Phys.org among others. 11 Dec 2012 We realized the first graphene ring oscillators. This work was done in collaboration with the University of Illinois Urbana-Champaign. 20 Mar 2012 We developed the first wafer-scale integrated graphene logic gates operating under ambient conditions. This work was done in collaboration with the University of Illinois Urbana-Champaign. 15 Apr 2010 We developed the first graphene nanoribbon memory device. This work was done in collaboration with the MPI Stuttgart.